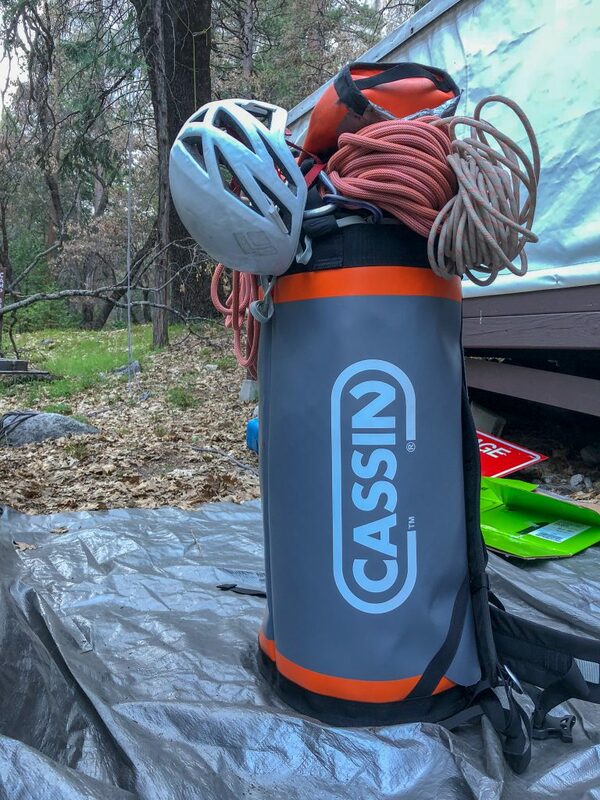 Cassin has finally released its first haul bag, the Cassin Torre 70: a mid-sized, super durable bag designed for Grade V, 2-day big wall ascents. 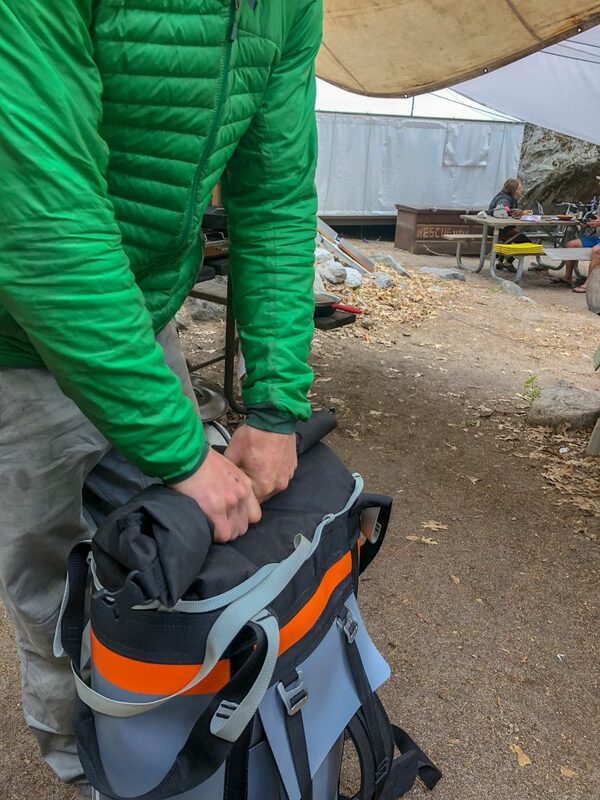 I am fortunate enough to live and work in Yosemite for half of the year, and was ecstatic to have a new haul bag in tow to test out on the big walls this season. The Torre 70 proved to be the ideal haul bag for 2-day walls, and perfect for longer walls when coupled with another bag of similar size. 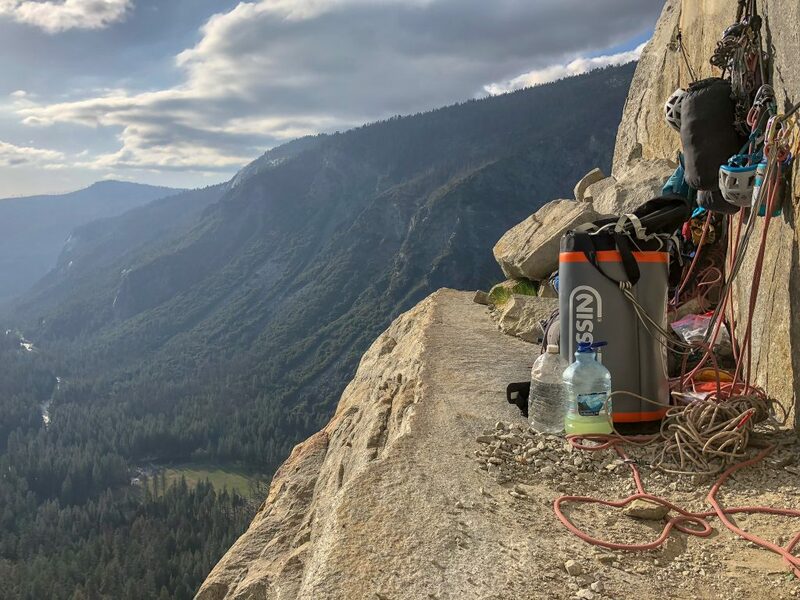 Having climbed over twenty big walls in Yosemite and El Cap a dozen times, I mainly use a mid-sized haul bag and/or couple it with a smaller bag for easier access to day snacks and water. 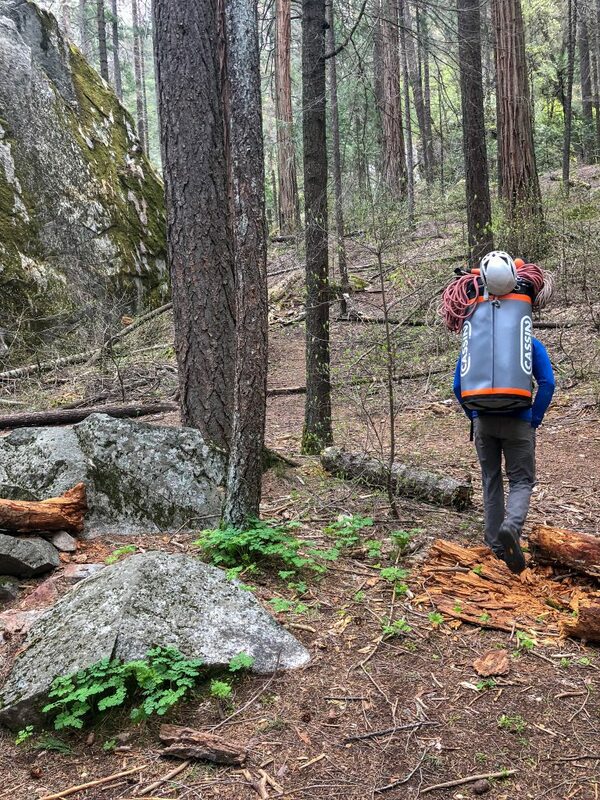 When searching for the ideal haul bag, I am primarily concerned with fit and comfort while hiking heavy loads, durability (haul bags get A LOT of wear and tear on big walls), and small features that help my adventures on the wall go as smoothly as possible. The Torre 70 is my preferred size because larger haul bags make it difficult to access food, water, layers, etc. and smaller bags are too small for all the gear needed for two people. The first thing I noticed about the Torre 70 was its sleek appearance. The shiny fabric gleams in the sun, but doesn’t stand out unpleasantly, with a gray colored main layer and orange border. Cassin uses Tarpaulin TPU 4500D fabric, a waterproof, super durable, and rigid fabric that also maintains flexibility and softness. It stood upright nicely while packing. The crease down the middle helps the bag fold over onto itself to pack away when not in use. The bottom is reinforced with extra fabric and also has drain holes in case your water leaks in the bag. The smooth material didn’t rub on my skin roughly while trudging up and down the trail. 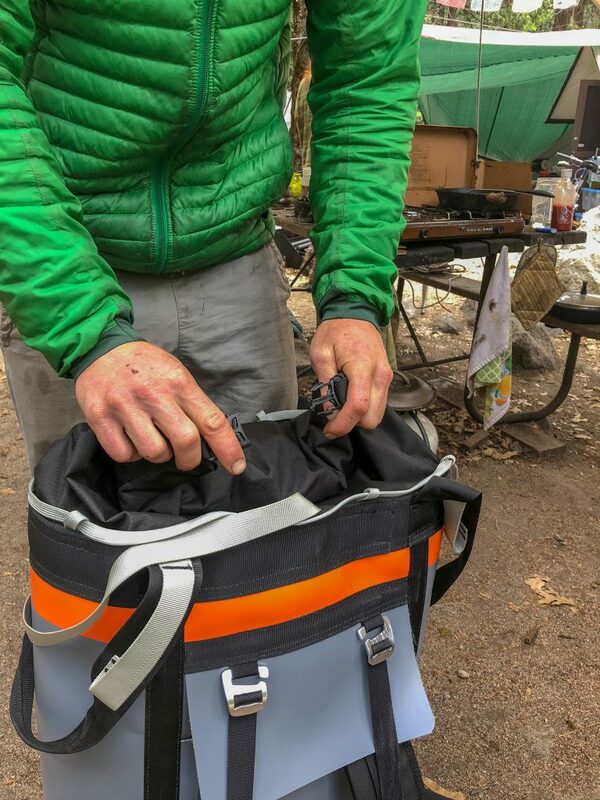 It felt comfortable (as comfortable as haul bags get…) while hiking our gear up to the base of the route. I am a petite female and sometimes find haul bags don’t adjust down to my size. The padded backpack straps were fully adjustable. I did notice excess material on the straps to ensure full adjustability, but it seemed unnecessary. This is a minute detail, but the straps were needlessly long. Once you arrive at the route, the straps easily tuck away and you can detach the waist belt to use as a belay seat later! This is a very unique feature that I was excited about but also skeptical towards. It made for a lightweight, semi-comfortable seat while at hanging belays. It is not as comfortable as bosun chairs with a rigid seat and adjustable backrest but did do the job for shorter belays. You can attach a sling onto each side into the white, structural clip-in points, clip into the anchor, sit back and relax. This bosun chair would be a great tool if you were climbing in a party of three and only had one official belay seat, or if the pitches took under an hour. All of the nylon fittings and straps for the metal buckles are durable and fit together nicely. It closes down very nicely with a nylon roll-top lid that buckles together. There is also an adjustable overhead strap for extra security. I really like this feature. You can easily drape and secure a rope or poop tube over the top with this strap. It also has the classic drawstring feature around the perimeter of the opening that can help compress everything into a nice, curved shape, which will less likely get stuck on roofs while hauling. 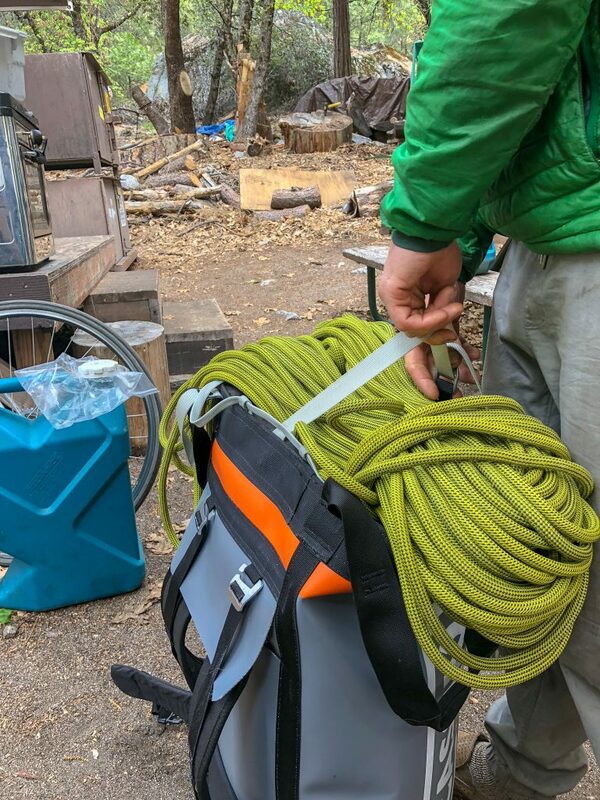 The main straps that you clip the rope on to haul with are offset in order to easily access the interior contents while hanging at a belay. There are three fixed gear loops on the interior of the bag. If you are rummaging around in the bag, you can clip items to it so you don’t drop anything. 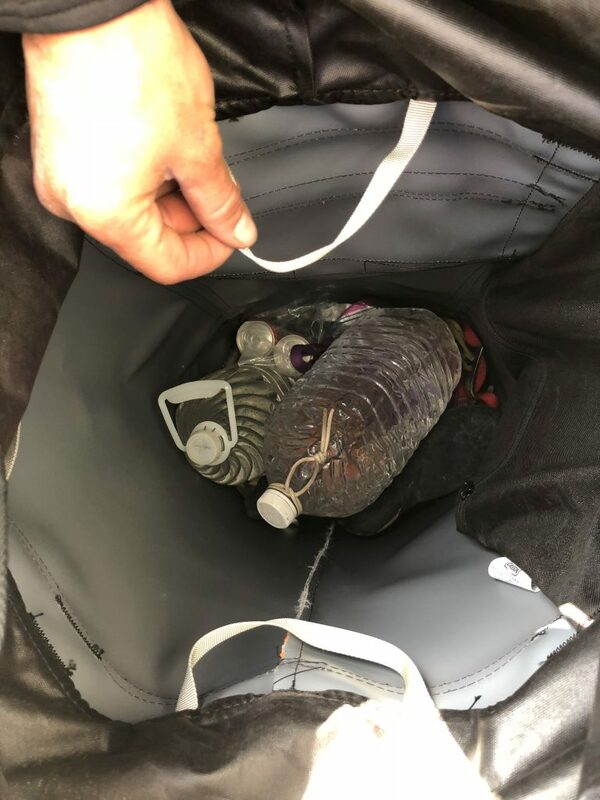 There is a small side pocket inside the bag for phones, headlamps, and a snack or two. 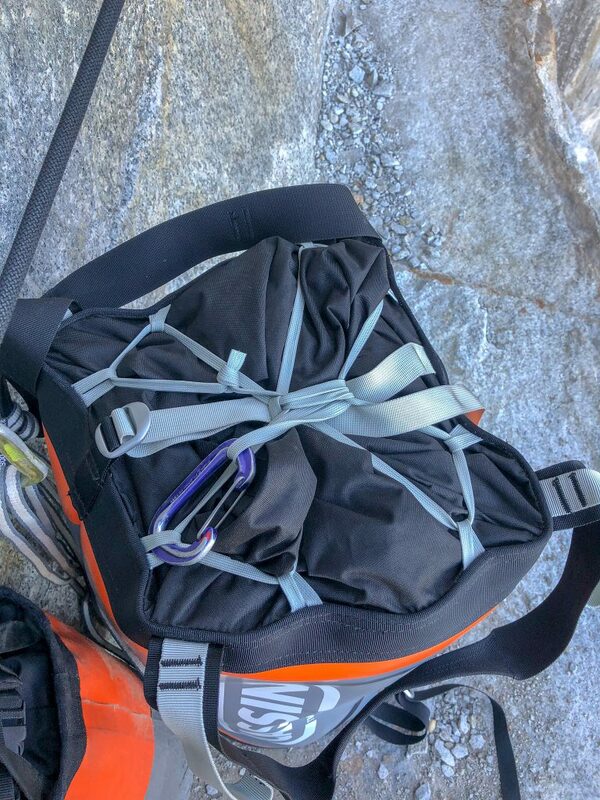 Black, load-bearing straps cross over underneath the bag to attach a portaledge, another bag, or poop tube. 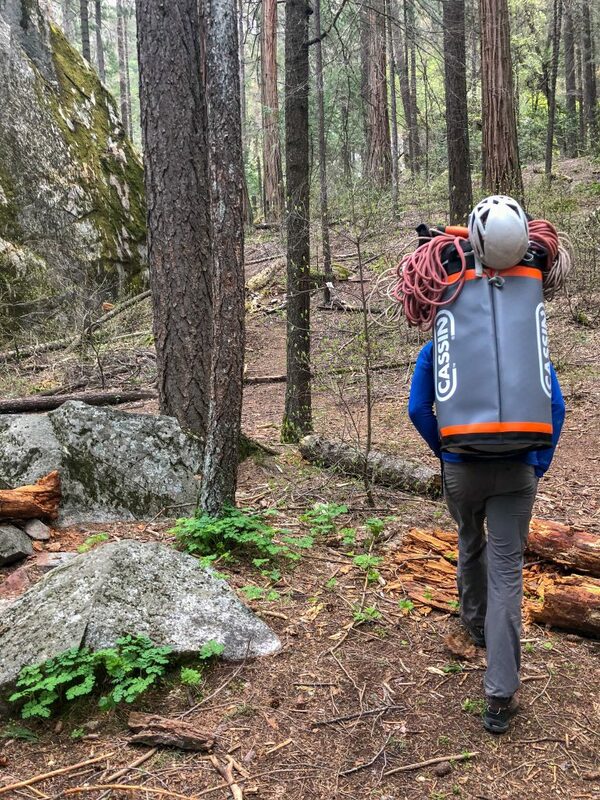 The Torre 70 is a well-designed haul bag; one that I have full confidence would endure the wear and tear of many big wall ascents. It is the most comfortable haul bag I have worn and the most innovative haul bag in the market. The only thing that could be improved with the Torre 70 is its price point. It is the most expensive haul bag of its size. Great work Cassin! 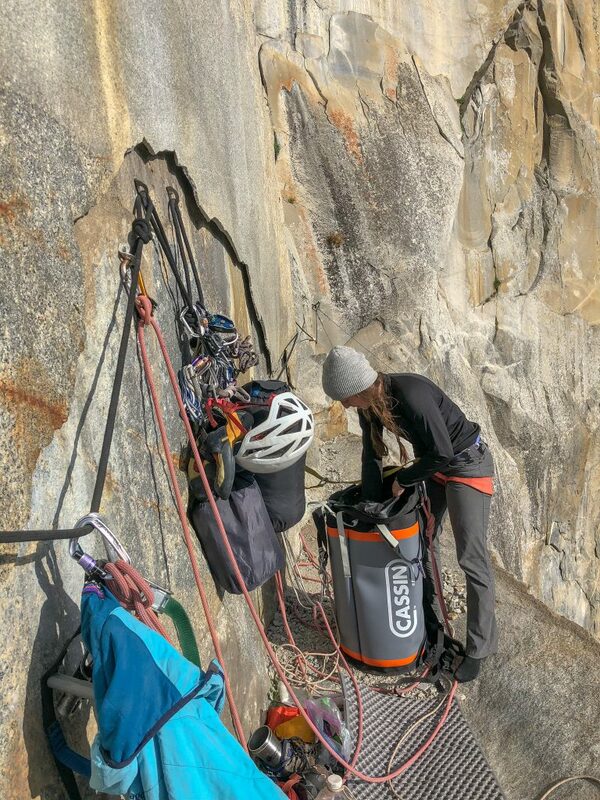 Shop the Cassin Torre 70 Haul Bag on Outdoor Prolink. Not a member? Apply today! 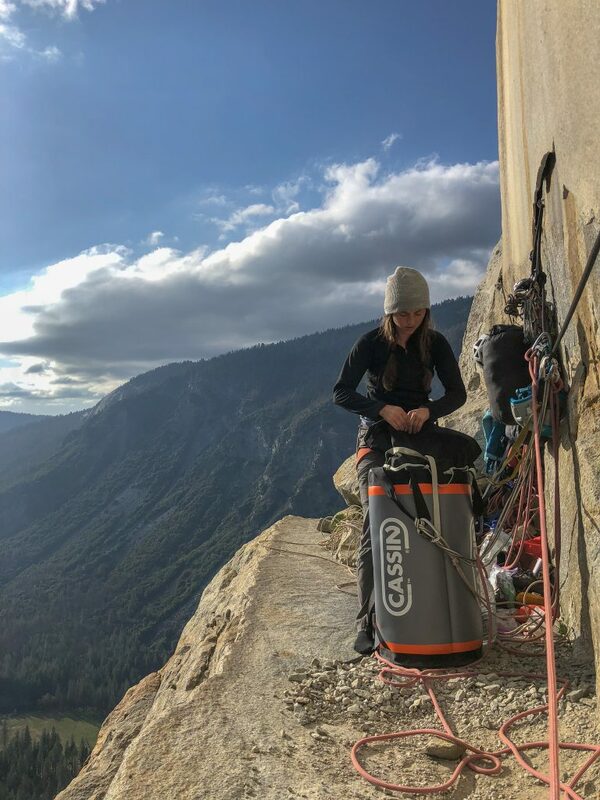 Alexa Flower has worked on Yosemite Search and Rescue for three seasons and ski patrols in Colorado during the winters. When not on rescues, she is most likely climbing around the valley, reading and writing, or exploring the wilderness with friends.